Sterling gained again this morning after declines triggered by the UK parliament’s rejection of amendments to delay Brexit, as investors bet the government would still avoid exiting the European Union without an agreed trade deal in place. The pound fell 0.7 percent on Tuesday after lawmakers voted to demand Prime Minister Theresa May renegotiate the terms of Brexit but rejected an amendment that would have postponed Britain’s scheduled March 29 departure. 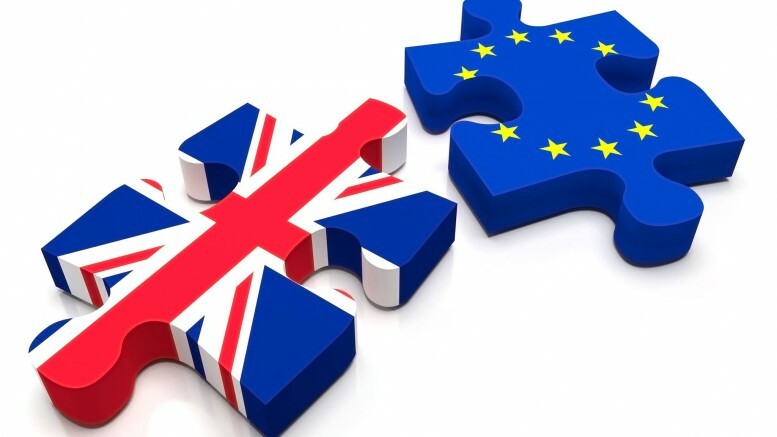 However, an amendment that stipulated averting a no-deal Brexit did pass, and analysts said risks of a chaotic Brexit had risen only slightly. A source said that British opposition Labour leader Jeremy Corbyn will tell May to take a hard no-deal Brexit off the table. The currency had gained before the vote on expectations parliament would approve a deal on time or would extend the Article 50 deadline. The renewed uncertainty caused money markets to reduce expectations the Bank of England would raise interest rates in 2019. The probability is now only a 52 percent, compared with 64 percent on Tuesday before the vote.